Every step of the rental application process should be viewed as an opportunity to screen your next tenant. 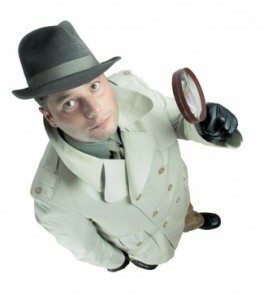 Play the role of detective, and you will discover important clues that can save you thousands in lost profits. Prior landlord references are a good example. Rather than approaching the task as routine, ask some clever questions that may reveal if your new applicant will be your tenant from hell. Your tenant screening policy will be more effective if you start by asking the tenants the same questions you are going to ask the references. Cross-check the list of reference questions against your rental application to make sure you will collect the same information. Don’t end the conversation without finding out if the tenant triggered any noise complaints or reports of disruptive behavior.